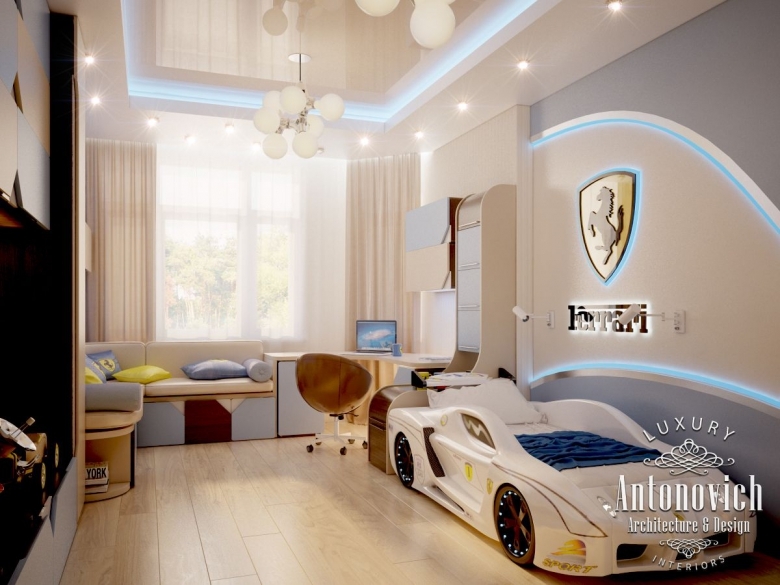 Kids rooms are a special direction in the design. 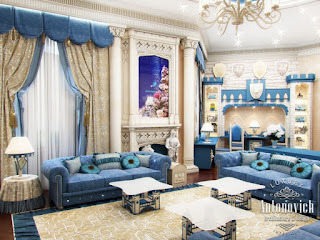 In each house or apartment nursery settling carefully. 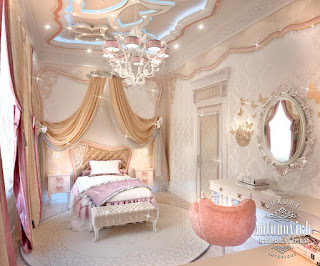 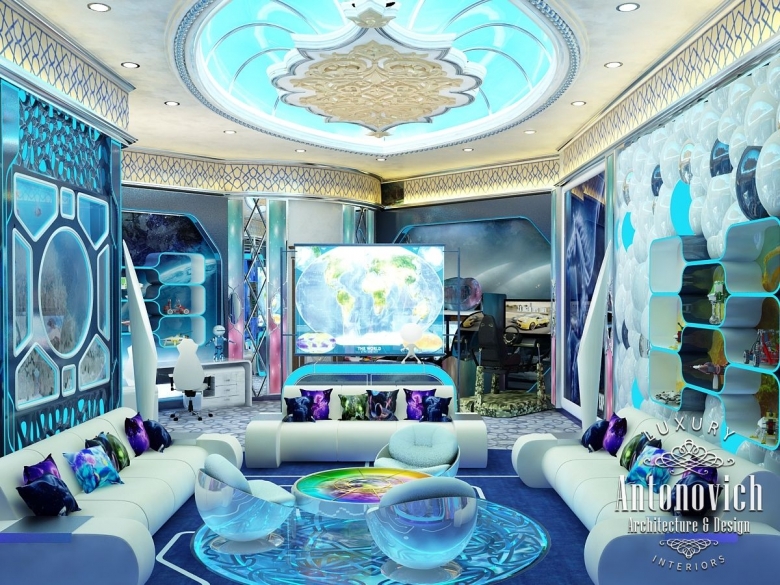 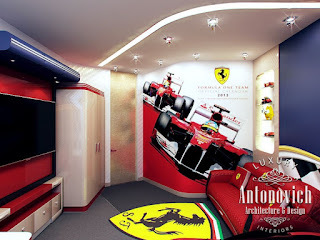 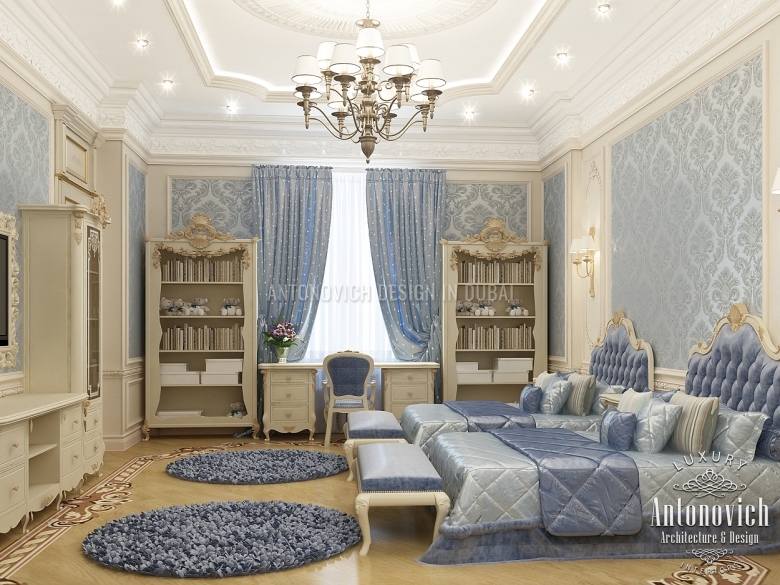 Interior Design Studio Antonovich Design consider its functional purpose, pay special attention to the security situation of each subject. 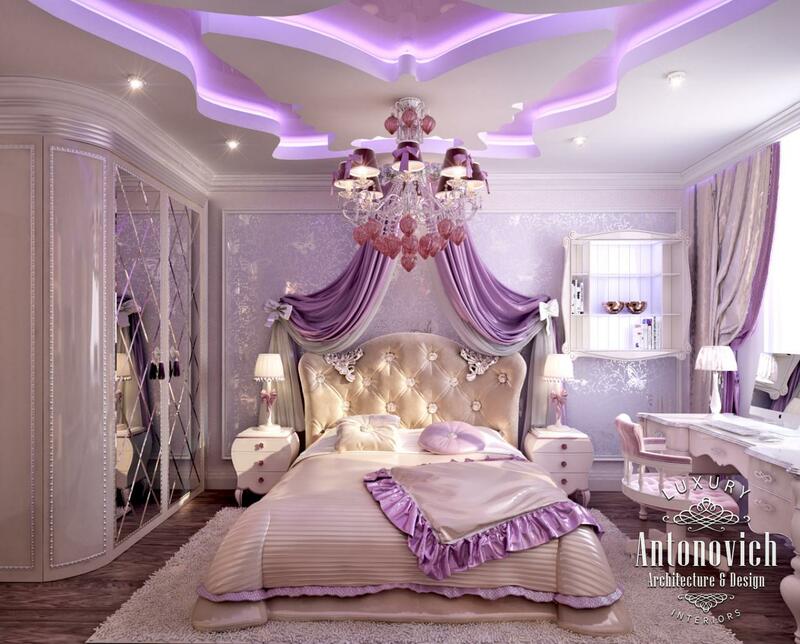 But most importantly - they create for their son or daughter's beautiful, comfortable living space, which will give your child a sense of peace, security, and will bring his aesthetic taste.